The On-Demand And Freemium Model Build Billion-Dollar Companies. Choosing the right business model also contributes greatly to business success. From the beginning, you need a roadmap of where you’re headed and how to get there. Whether you own an online store on Shopify or an off-line store, you should select the appropriate business model. In this article, we will mention 2 of the best models existing in the context of today’s marketplace. More and more startups are adopting this model and it receives a lot of attention. The on-demand model provides the real-time provision of goods and services. The consumers just need to place an order for services or goods, then use your gadget, and await its delivery. This type of business model is becoming popular because it fits right into the hectic lifestyle. Thanks to technology, now we expect instant gratification. Technology plays the important role in this model. Cost-effectiveness and speed are the core pre-conditions. 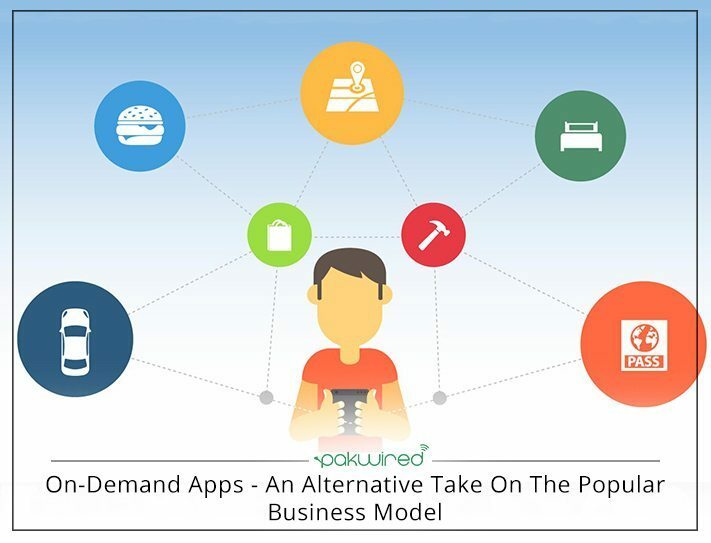 The on-demand model is convenient to not only consumers but also to businesses. It especially suits platform businesses which use established infrastructure to solve a problem. For example, Uber is a shipping service company but it doesn’t own a car. The independent drivers sign up for the service. Then, they are added to a database of Uber drivers. Thus, Uber doesn’t need to purchase its own cars while also trying to build and maintain its core product. This model is adopted by tech products. They group the features into basic and advanced products. 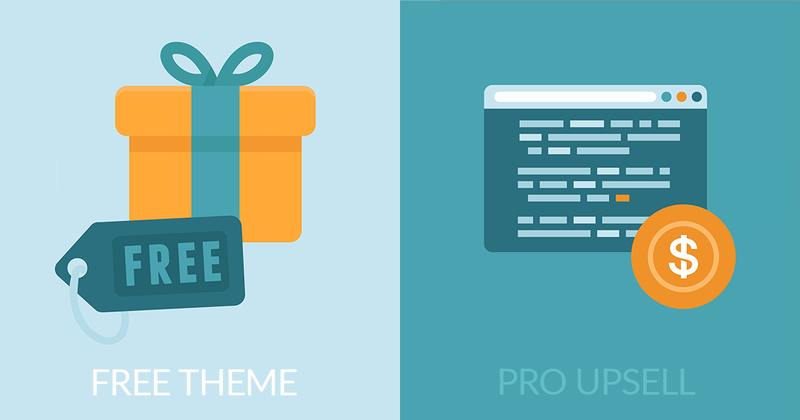 It promotes the basic features for free and everyone can use them. However, just the grant premium users access to the advanced features and the users have to upgrade their account to become the premium users. 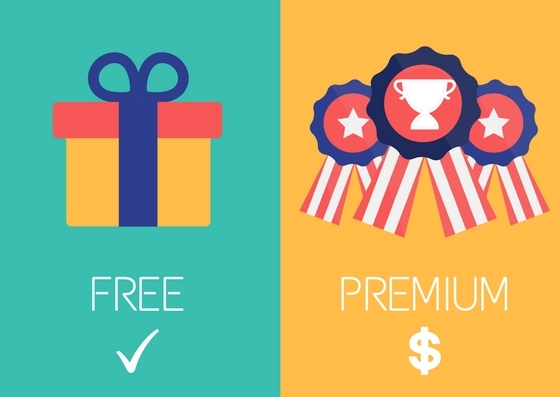 The psychology makes freemium interesting. Allowing users to access high-quality features for free makes them want to explore more interesting features and they will pay for them. Moreover, when people use the free things with low quality, they will consider an upgrade as the best way to improve quality. In addition to this, don’t forget to take care of the customers well by using the support software such as email with love and facebook live chat support. Access https://autoketing.com/ for more useful articles.